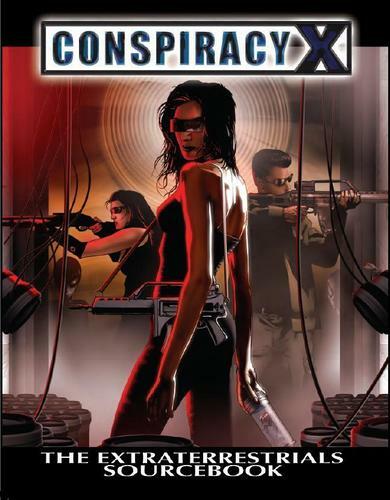 Conspiracy X isn’t your typical science fiction. It combines the weird pre-millennial “is there an apocalypse coming?” zeitgeist of the 1990s with the UFO lore of the 20th century and paranoia about government overreach, packaging it all in a familiar but legally distinct wrapper of federal agents investigating weird phenomena. 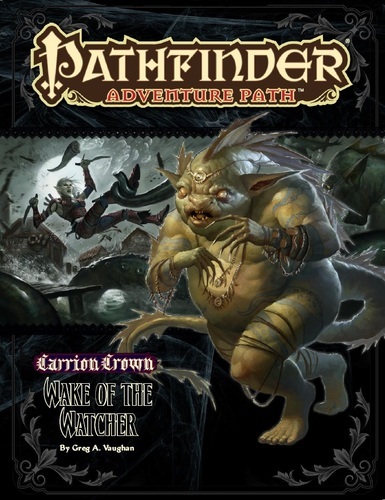 The game enjoyed a brief renaissance thanks to Kickstarter, as Eden Studios pushed out a number of supplements stuck in the pipeline after publishing a second edition of the core book, but it seems to have petered out in the years since. One of the stretch goals of the final fundraising campaign was to publish a long-rumored sequel game, Extinction, advancing the timeline one hundred years to an era when the various races are locked in all-out war for their own survival. No word on that front, and Eden’s efforts seem to be going into All Flesh Must Be Eaten and a new kid-friendly game, Adventure Maximus. Hands down, the funniest game I ever played was John Terra running Paranoia at OGC in New Hampshire. 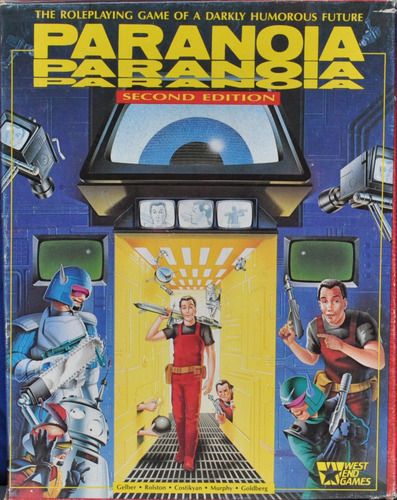 Which session of Paranoia, I cannot say, because I made it a point to play in his adventures year after year and they have run together in a glorious mish-mash of secret agendas, poorly understood prototype weaponry and keeping one worried eye on the number of clones remaining. I was highly suspicious of Paranoia when I first played in one of John’s games. It seemed like a recipe for a miserable time of backstabbing and “ha ha, I win.” I forget how I got past that initial perception, but I did. The backstabbing still happened, but the community spirit at the table was persuasive, and John’s an amazing GM who does an amazing job of making player choices matter while including everyone who puts themselves forward to participate. And the adventures are littered with themed puns. I was puzzled by the year all the player characters were thinly veiled Red Sox team members, though. 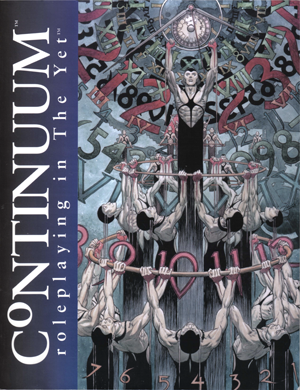 The most intellectual role-playing game I own has to be Continuum. 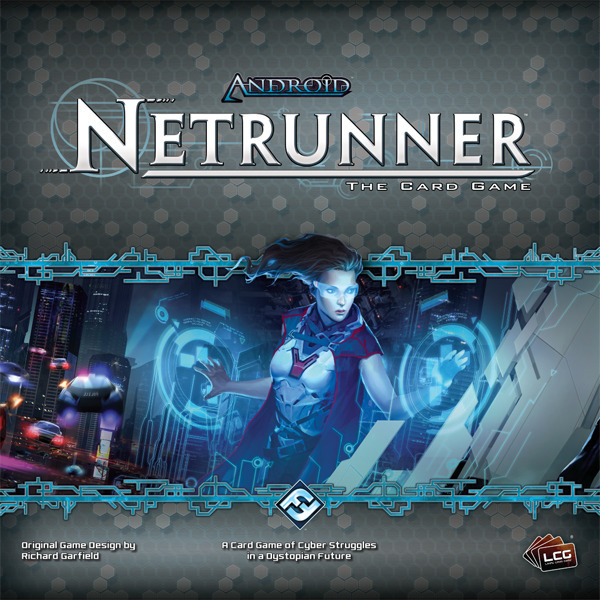 It’s a game in which all the player characters, and most non-player characters, can travel through time at will. The game boasts one of the most thought-out, consistent models of time travel I’ve encountered. A spanner — slang for someone who spans time at will — has what is called her Yet, elements of her personal future that are known to her, usually because she encountered a future self, also known as an elder gemini, or someone who looked like her future self. The twist about the Yet is that the spanner is bound only by what she sees. If she spans ahead to next week, and sees herself going into the theatre carrying a silver bucket and knows she hasn’t already experienced that, that is an action in her Yet. Eventually, she will do so, otherwise experiencing frag, or an injurious dissonance as she is in a state of Is/Is Not. Think of the Yet as a to do list. Failing to complete items on the list generate a state of frag, the spanner’s state of being not lining up with what she knew she was expected to do. Smart spanners will scratch items off their Yet list as efficiently as they can. So long as the spanner’s younger self sees what she saw, the universe is satisfied. That could mean staging entire scenarios to be witnessed by a younger gemini. Spanner society includes an entire Thespians fraternity, who specialize in providing the actors and props to fulfill the expectations of the Yet without necessarily suffering the drastic consequences that one’s elder might seem to have experienced. A good recent example of this was season 6 of Doctor Who, which I will strive not to spoil. Early in the season, the characters witness a future event that seemed absolutely, positively incontrovertible. As their personal chronologies progress, the characters become increasingly aware of the impending seemingly incontrovertible event. And then the realization strikes that the event can happen as witnessed without necessarily having the presumed consequences. That’s a fraction of what you’ll find in Continuum, and the part I remember best. If you ever made sense of the game’s temporal combat, by all means, write in. The question arises: how could someone from a civilization of time travelers not have hit on the solution earlier? 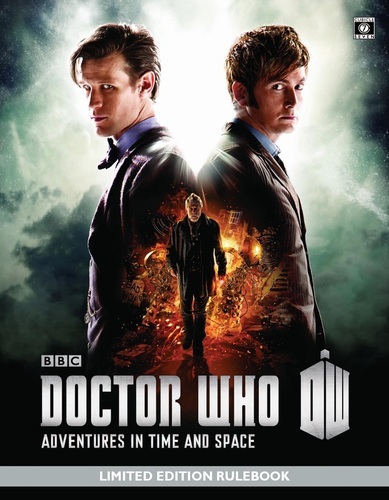 All I can suppose is that staid Time Lord civilization is founded wholly, start to finish, no exceptions, on preservation of “true history,” free of extratemporal manipulation — except for those that made them the sole chrononautical power, if you go by the New Adventures. The regrettable benefits of a bygone age, to be sure.